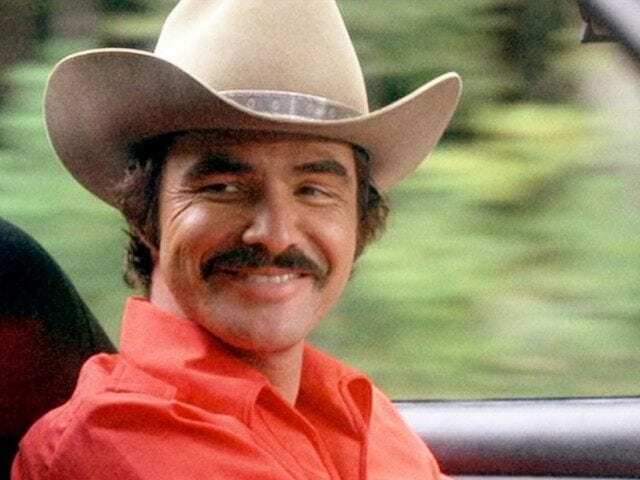 Burt Reynolds was like many of the stars in Hollywood: he wasn’t born into a family of superstars, but instead had to build his career from the ground up. Burt’s father was initially drafted to the United States Army, meaning the entire family moved across the country to Fort Leonard Wood, Missouri. This was until the Reynolds family moved to Europe. Thankfully, it wasn’t long until they returned to the U.S. and landed in Florida where Burt found his passion for football. His impressive time on the field led Burt to become one of the top players for his high school team. His football skills earned the star a scholarship at Florida State University where he continued to enjoy the sport until his dreams all came crashing down. 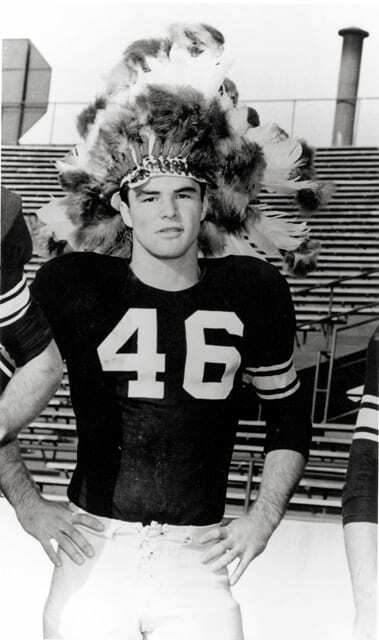 Burt had always dreamed of playing in the NFL. However, an injury combined with a car accident meant he would never make it to the big leagues. His dreams were over. That all changed when an English teacher suggested Burt try acting. Burt quickly fell in love with acting and went on to appear in his college’s play. Shortly after his debt, Burt was walking away with the 1956 Florida State Drama Award, and landing roles in shows such as the Westerns Riverboat, and Gunsmoke. However, it was in 1972 that everything changed for this aspiring actor. He landed a leading role in the thriller movie Deliverance. 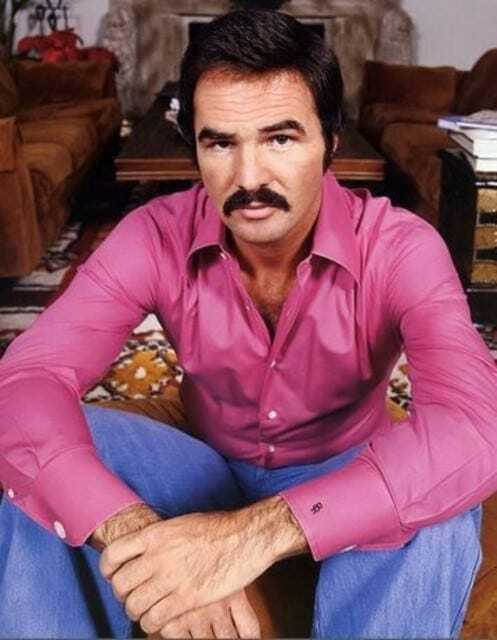 Burt was now considered as one of the top actors in Hollywood and had the fan base to match. All his movie roles soon meant Burt was one of the top-earning actors at the box office. 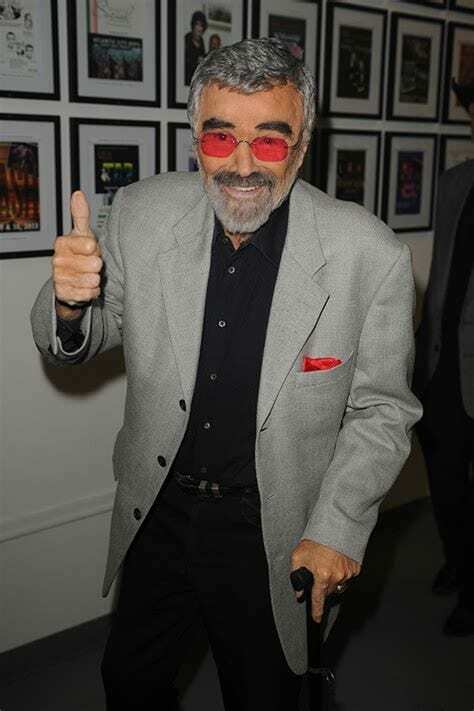 His films such as the comedy The Cannonball Run, the action comedy Smokey and the Bandit, and the sports comedy The Longest Yard all earned Burt a mighty paycheck. In fact, it’s estimated the celeb was worth around $60 million at the peak of his career. Although that might not seem like much compared to some actors of today, that was a tremendous amount of money at the time. 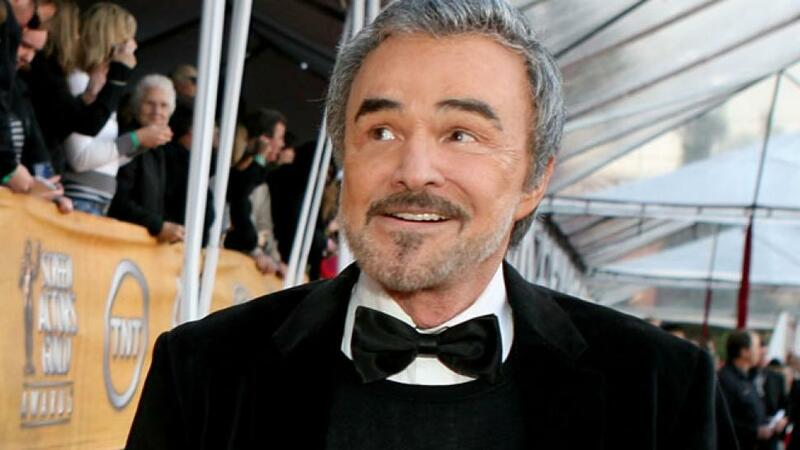 To top it off, Burt Reynolds even became the number one box office draw from 1978 to 1982. Five years at the top certainly turned this actor into a legend. It was as if everything Burt starred in was an instant success, and people couldn’t wait to get a piece of the action. Although it seemed as though nothing could bring him down, Burt’s life was about to take a nosedive. Could his success in the ‘70s and ‘80s be enough to bring it back for the actor? 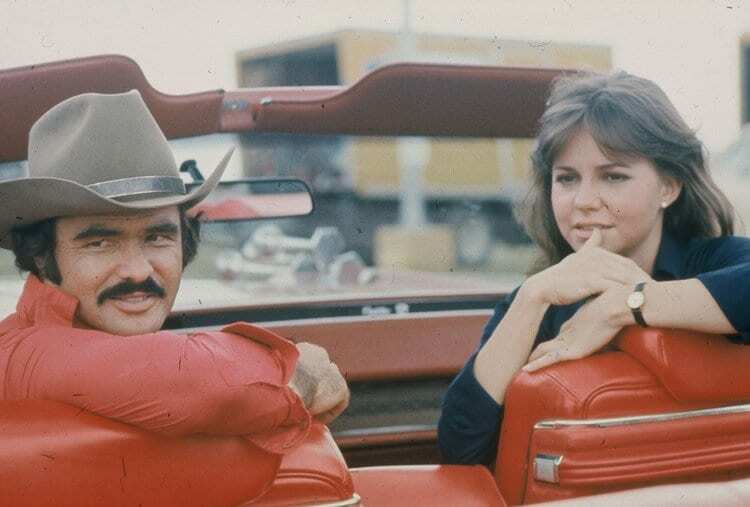 Smokey and the Bandit was a huge hit for Burt, but he earned more than just an impressive pay from the movie; he also met the love of his life: Sally Field. The pair were the stars of the film, and it wasn’t long before their romance went much further than on screen. The couple were together for five years. However, their breakup in 1982 marked a change in Burt’s career. All of a sudden, he could no longer land the big roles he was used to. Now, Burt was appearing in box office flops and minor TV roles. It might be hard to imagine burning through millions of dollars in one go, but this is precisely the life Burt had grown used to living. The actor always had enough money in the bank to afford pretty much anything he wanted. If he ran out, all Burt needed to do was film another movie and his balance would be back in the black. Nothing was too much for this star, and he never thought about the consequences of splashing all that cash. 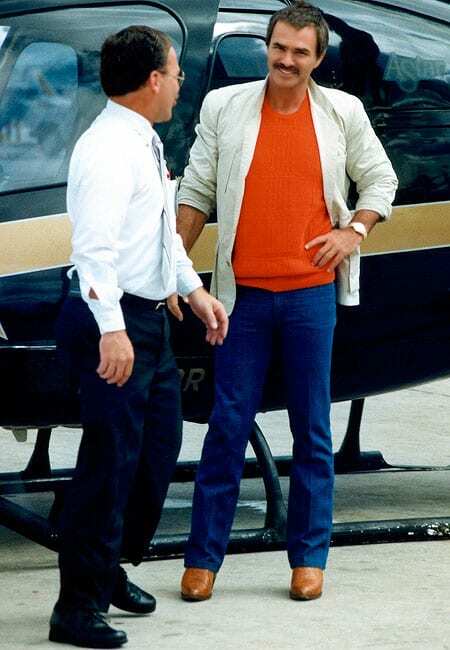 Burt wasn’t content with making a few lavish purchases here and there – he needed something that would take it to the next level, perhaps that is why the actor invested in his own private jet? It still wasn’t enough. No, Burt needed a helicopter to fly him to his private jet of course, what else does the leading man in Hollywood need in his life? Although Burt had been in some of the most financially successful movies of the decade, the actor had little to show for all his paychecks. It seems as though Burt was willing to invest in anything, including a chain of restaurants. 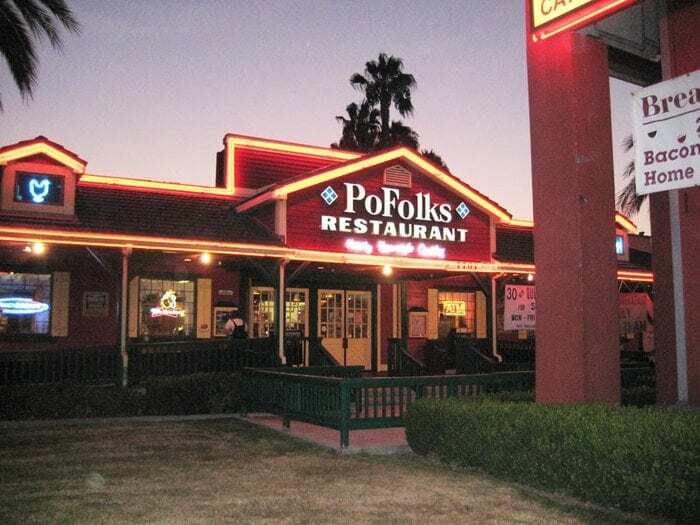 The actor’s business manager convinced Burt and a partner to buy 30 Po Folks restaurants, but there was a problem: Burt new nothing about running a catering business. It seemed as though everything should run itself as the restaurants had been highly successful. That was until everything started to go downhill, and Burt and his partner walked away with a loss of $30 million each. 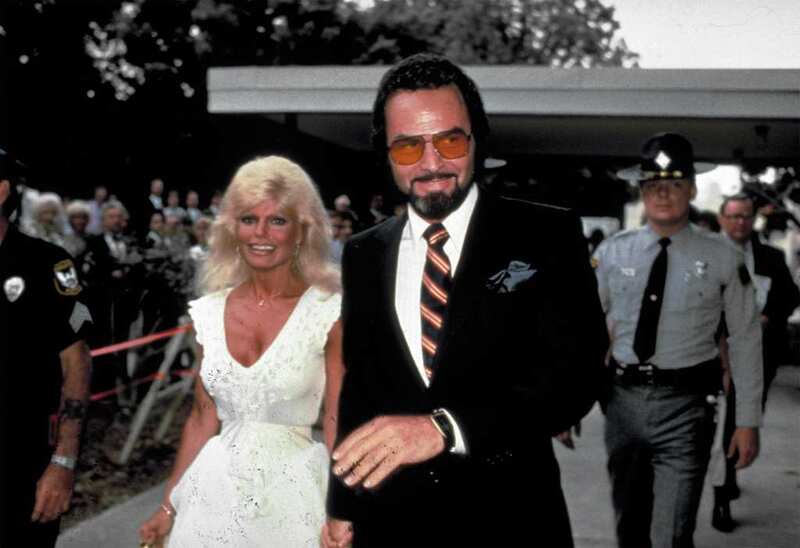 Burt was soon to put a ring on Loni Anderson’s finger, but not before the pair signed a prenup. The actor had once been riding high with his $60 million net worth. However, the mistake with the restaurants now meant Burt was only worth around $15 million. He had taken quite the hit. Although Burt knew he needed to ease off with the purchase, it looked as though the actor had grown too used to buying what he wanted whenever he wanted it. 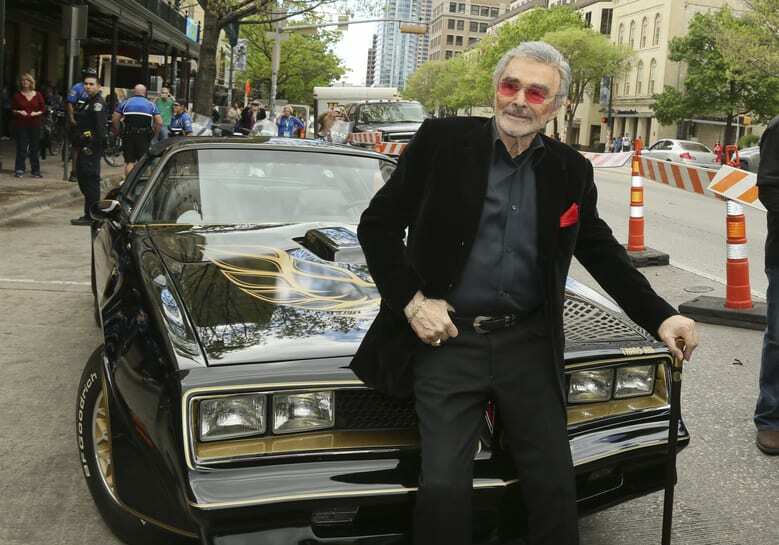 It seemed as though nothing would be enough to stop Burt Reynolds from spending his money. Burt and Loni had grown used to the lavish lifestyle and weren’t ready to give any of it up, but there was a problem. Now, the couple were spending the money before it was even in their accounts. 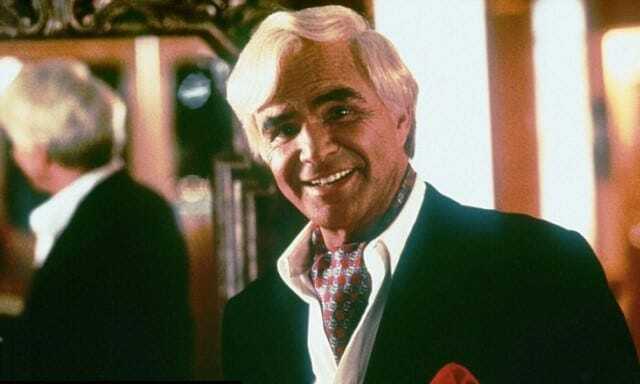 It seems as though the private helicopter and jet teamed with a ranch full of horses and several mansions were all draining Burt’s account quicker than he could replace the money. No worries; Burt had a plan to make back all the money he had spent over the last few years. The actor signed up as part of the sitcom Evening Shade where he approached CBS about taking a loan. The network agreed, and Burt was suddenly millions of dollars richer once again. All he needed to do was act in five seasons, or 100 episodes, of the show before it was sold to syndication and he would have enough to pay it all back. Unfortunately, the show finished after 98 episodes and four seasons. Burt’s plan had all come crashing down at the same time Loni Anderson decided to file for a divorce. Could things get any worse? Apparently, yes. CBS wanted their money back so sued Burt for the $3.7 million he owed them, as well as finding out he had to pay the mortgage for the home he bought with Loni on top of a huge settlement to his ex-wife. No longer could Burt rely on his once-famous face; his bank was being bled dry. There was nothing left for the actor to give and everyone knew it. Getting sued by BS was the final straw for Burt who had no other option other than to file for chapter 11 bankruptcy. All those years of spending seemed to have finally caught up with him and he was forced to admit there was nothing to hand over to the network. Burt was going to have to make the tough decision to head to court to settle any outstanding debts he owed. Heading to court meant that Burt had no other choice than to come clean about his spending habits. Everything was laid out on the table, and the judge was able to see just how much Burt had been spending over the years. Now, he owed money to the Creative Arts Agency, his former manager, the IRS, and even his own bank. Burt needed to raise $11 million, but his assets only amounted to $6 million. 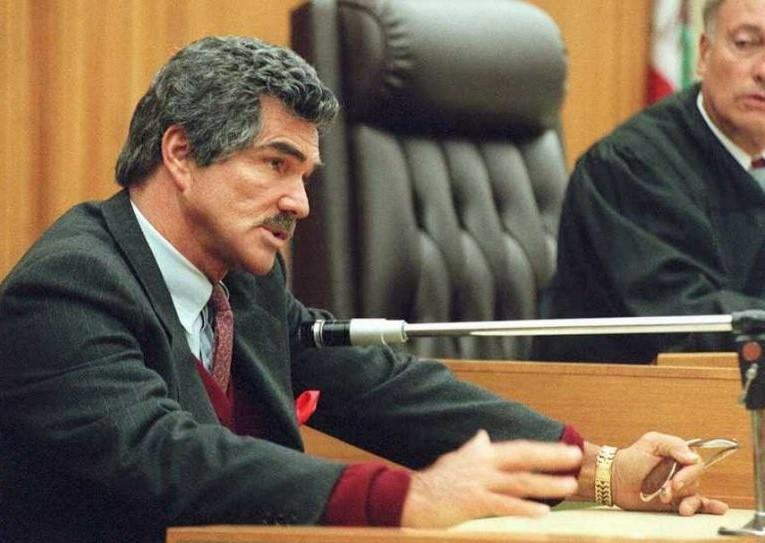 To top it off, the courts even found out Burt had an outstanding $100,000 owed to his toupée manufacturer. Although Burt was in desperate need of some money, he didn’t have to try too hard to show off his talents. All he needed to do was land a major role and the money would come flooding back in, right? 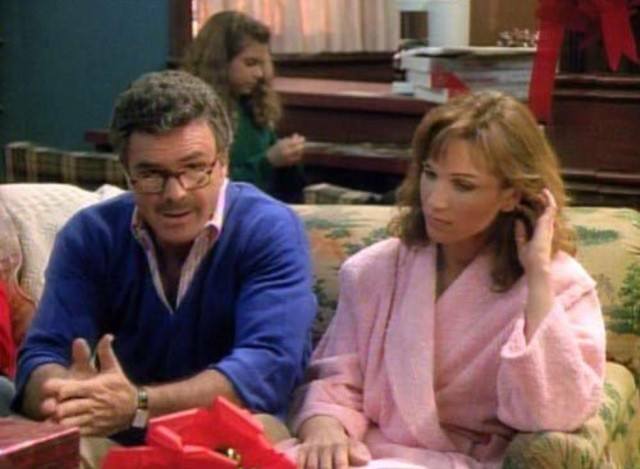 Thankfully, Burt managed to land a part in “Striptease,” the 1996 crime drama, where he starred opposite Demi Moore. The film was a major hit and brought in $113 million at the box office. Unfortunately, Burt ended up taking home just $200,000 for his work. At least he was back in the limelight. 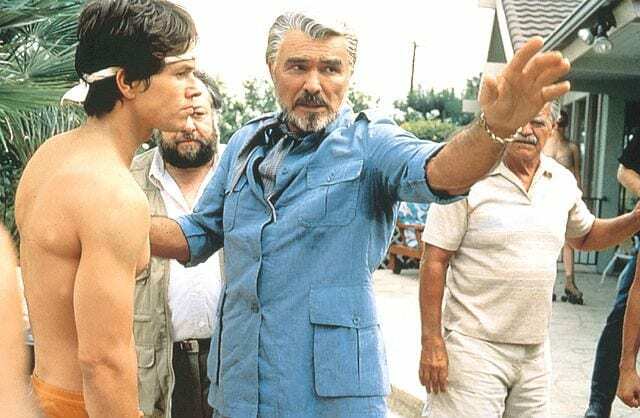 The following year, Burt managed to secure a part in Boogie Nights. Thankfully, his time in the spotlight meant Burt was even nominated for an Oscar. Unfortunately, the good news wasn’t to last. Allegedly, the actor was paid next to nothing for his work and was struggling to land any further roles. Plus, Burt was now falling further into financial troubles. Apparently, Burt lost one of his estates after failing to make many payments and soon became a tax delinquent in California. 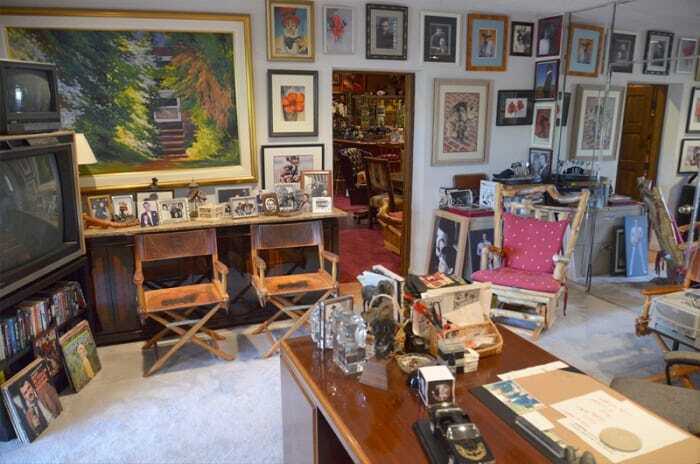 It seemed as though Burt was left with no other options if he wanted to keep hold of his Florida estate: he would have to sell almost everything he owned. That included his horses, plane, and other mansions, but it got worse; the actor would also have to say “goodbye” to his memories. All those props from movies, memorabilia, and gifts would have to go. Although Burt wanted to keep hold onto his estate, it seemed as though there was one regret. He sold a precious gift from Sally Field. Burt had been one of the biggest stars in Hollywood throughout the ‘70s and ‘80s and should have been looking forward to enjoying a comfortable retirement, Although Burt still had some money in the bank, the actor’s wallet was a lot lighter than it should have been. Burt ended up spending his final years in his beloved Palm Beach County estate he had worked so hard to hold onto but was never able to enjoy the lavish purchases again that were once a regular part of his life. 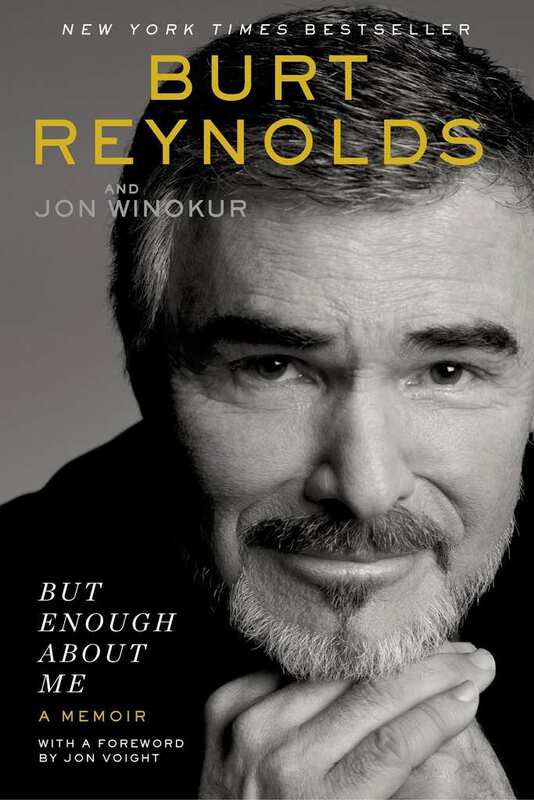 Learning how Burt Reynolds ended up losing all of his money can be a huge lesson for many of us. The actor always thought he had it good, and although he had plenty of money coming in for many years, he never thought about when that income came to an end. Perhaps keeping an eye on tomorrow isn’t always such a bad idea after all? Even with all of his financial ups and downs, Burt was still able to live one of the most eventful lives of any Hollywood star. It seemed as though it was more than just fancy houses and planes that were keeping this actor busy over the years. When Burt was asked what cost him so much over the years, there was only one answer to give: women. Burt had been in a number of high-profile relationships and was always keen to share his love, and wealth, with his partners. Apparently, he once gave Loni Anderson a credit card capped at $45,000. She hit this in half an hour. Divorce can be one of the most expensive times of anyone’s life, and it seems as though Burt was going to learn this the hard way. The actor was reported to pay out an initial $234,794 to Loni following their split, accompanied with $15,000 every month so she could cover the cost of her mortgage. Bert finally paid off the settlements in 2015, but his net worth had already dropped to a staggering $5 million. Perhaps you really can put a price on love after all? Keeping on top of money and being able to save away is a skill that many of us struggle with. However, it seems as though no one struggled as much as Burt. The actor admitted that he never kept an eye on his bank account. All Burt knew was he had a lot of money and even more plans on how to spend it all. Thankfully, Burt did have a number of other talents. Although he might not have been able to stop splashing the cash, he was a talented actor that could bring any role to life. Many of us go to our parents for advice, and Burt was no different. Big Burt was the actor’s father and worked in the police force for many years. Apparently, it was Big Burt that convinced his son to pay off the creditors with the money he had left. Burt knew he would be left with nothing in the bank as soon as the creditors took all they needed, but understood that his father was speaking words of wisdom. He just needed them off his back. 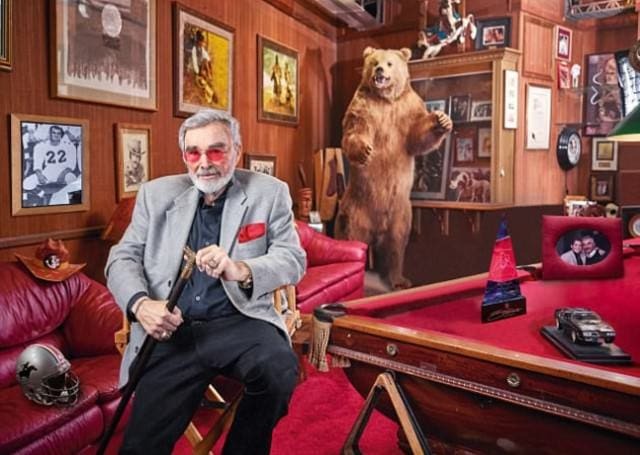 Burt Reynolds held a personal auction in 2014 where he was about to sell off all his most-valuable, and most-treasured, possessions to the public. 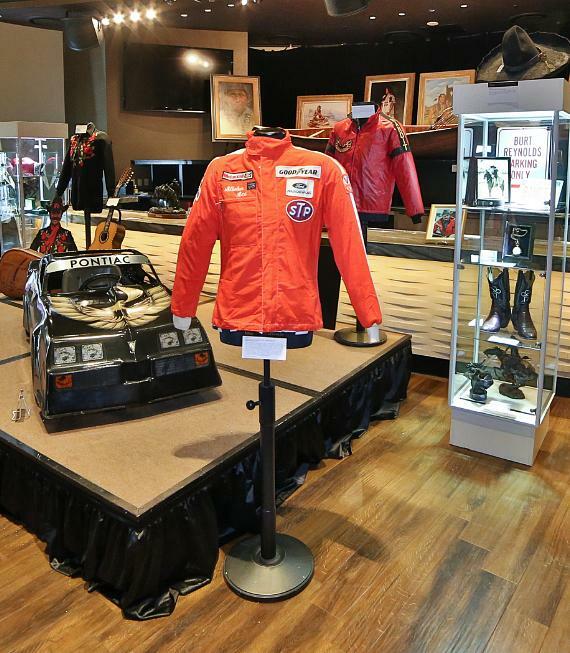 Some of the many items available were his Golden Globe Award from 1998, a shirt, cowboy boots, and jacket from Smokey and the Bandit, and even a gift from Sally Field: a gold pocket watch. Many people believed Burt had gone bankrupt once again. However, Burt adamantly denied he was struggling for money. 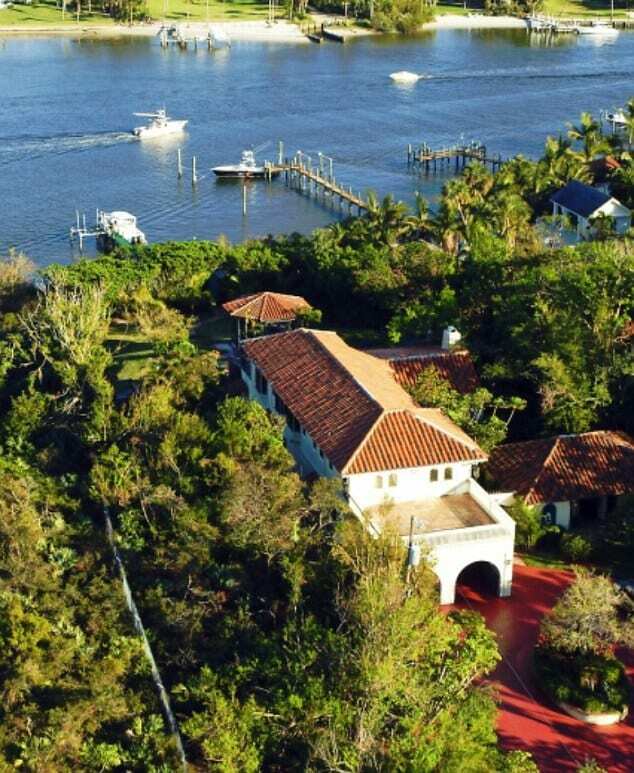 No matter what, it seemed as though Burt was always determined to hold onto his mansion in Jupiter, Florida. Burt first bought the home for $700,000 back in 1980 while he was riding high at the peak of his career. Even as other properties came and went from the actor’s life, Burt always made sure this one was safe. The main home is 12,000 square foot and is accompanied by a guest house in the 3.4 acres of land. 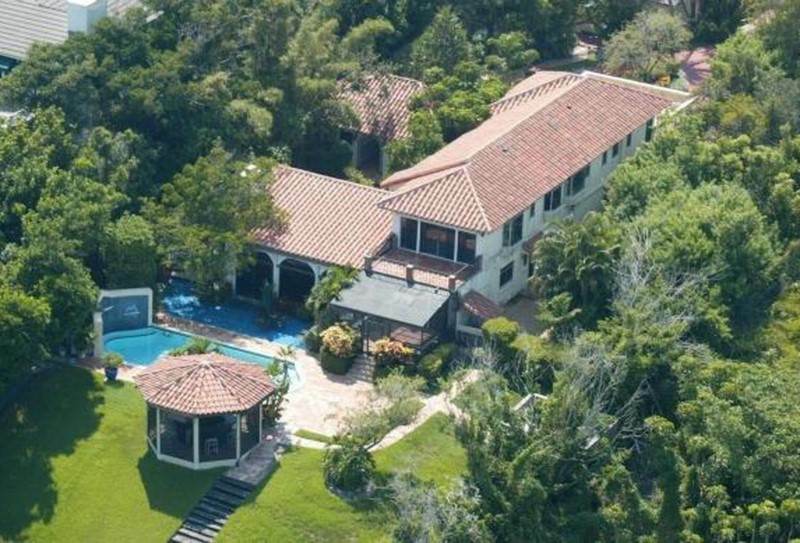 To top it off, the property even has a helicopter landing pad, a pool, and a movie theater. Although Burt always wanted to hold onto his home, the actor still ended up putting it on the market back in 2015. Burt initially gave the property a $15 million price tag but ended up selling it all for just $3.3 million instead. Charles Modica, a friend and neighbor of the actor, was the proud new owner of the home, but he only wanted one tenant: Burt. Charles ended up renting the house back to his friend for a small fee each month, even though Burt admitted to struggling financially once more. 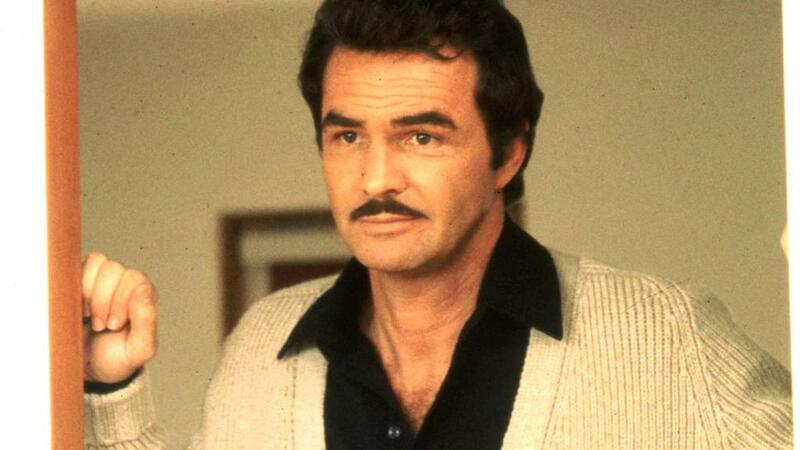 Burt had faced many rumors over the years, but it was the ones in his later life that annoyed the actor the most. Many speculated Burt was about to go bankrupt once more and wanted to be the first ones to report the story as soon as it broke. However, Burt always denied that was ever the case. According to the star, going bankrupt in 1996 was the first and last time he would do so. The auction was merely a way to clear out his old things. It looked as though nothing was going to slow down Burt or his career. In 2015, the actor decided to put pen to paper and released his memoirs titles But Enough About Me. The book was an instant bestseller and gave the world access to some of Burt’s most treasured stories, including a look inside his marriage to Loni Anderson and all about his relationship with Sally Field. To top it off, Burt even spoke all about his roller coaster career and problems with money. No matter how rich or famous someone is, it seems as though bankruptcy can be something that affects anyone from any walk of life. Many celebrities bring home millions of dollars each year but don’t think about how their purchases will affect them in the long run. Why not enjoy life to the fullest while it’s going well? Burt Reynolds isn’t the only one to be hit with money issues over the years, with the likes of Gary Busey, Nicholas Cage, and Pamela Anderson all going bankrupt, too. 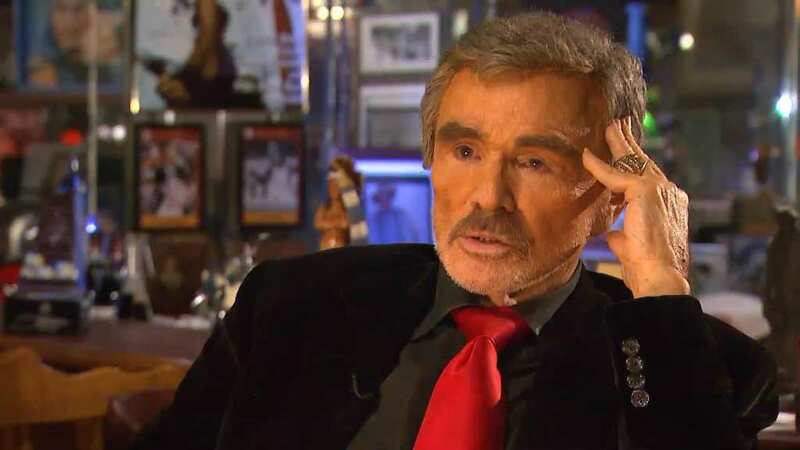 No matter his age, Burt Reynolds was always determined to carry on with his incredible career. 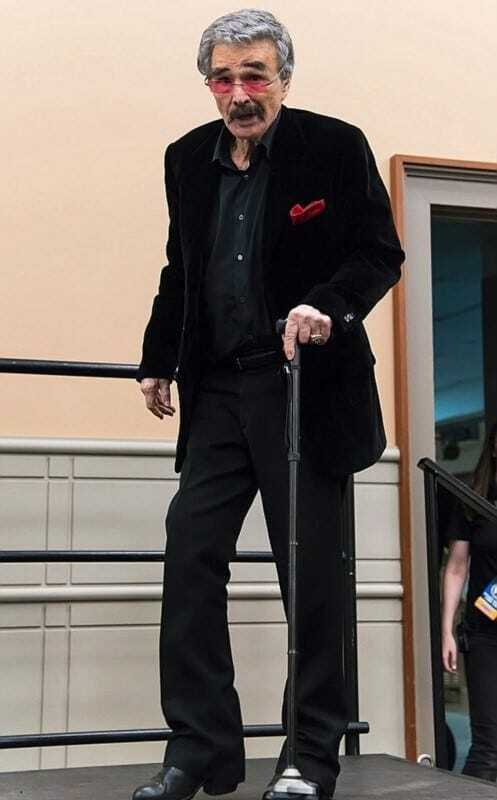 However, all those years of performing his own stunts had taken a massive toll on the actor who was forced to walk carefully and rely on a cane. 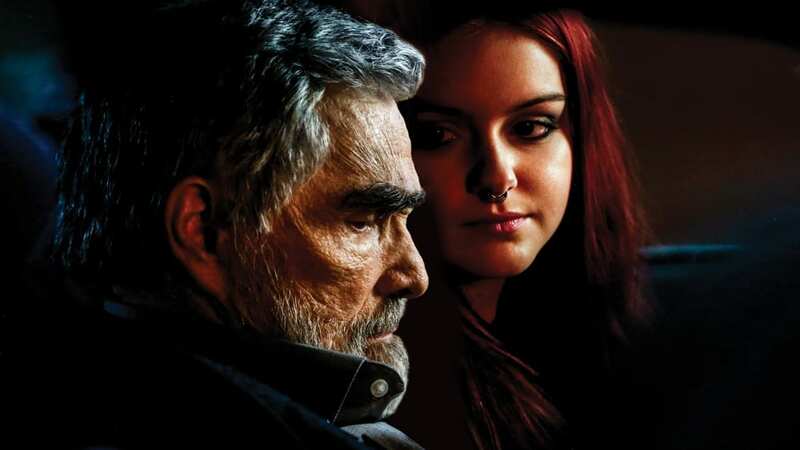 As well as teaching acting classes, Burt also recently appeared in the drama hit The Last Movie Star. 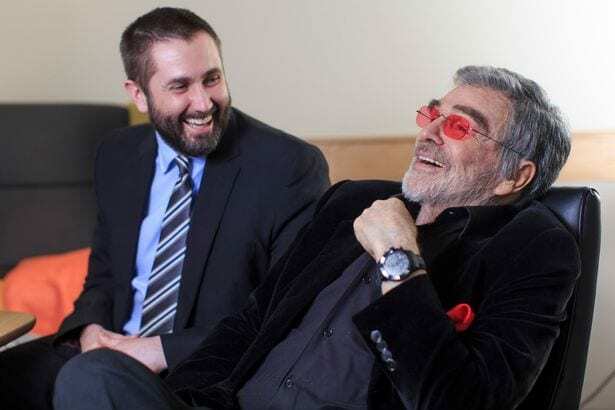 Unfortunately, Burt was supposed to team up with director Quentin Tarantino for his latest movie, Once Upon a Time In Hollywood. 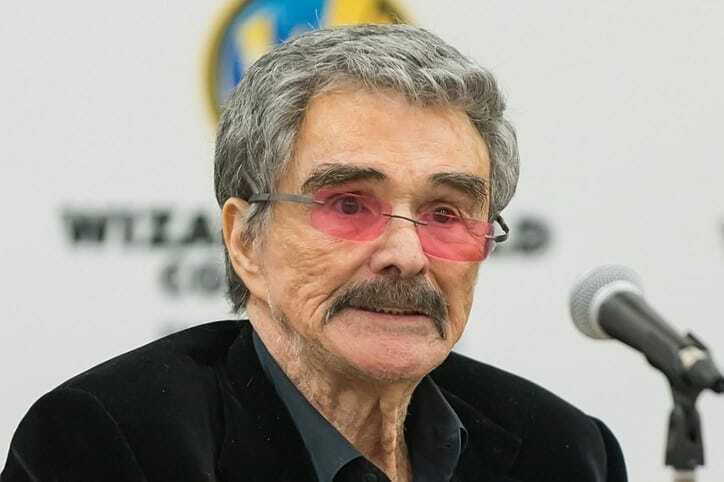 Tragically, Burt Reynold passed away on September 6, 2018, at the 82 years old. The star has been battling many health issues and was staying in Florida at the Jupiter Medical Center when he suffered from a heart attack that ended his life. 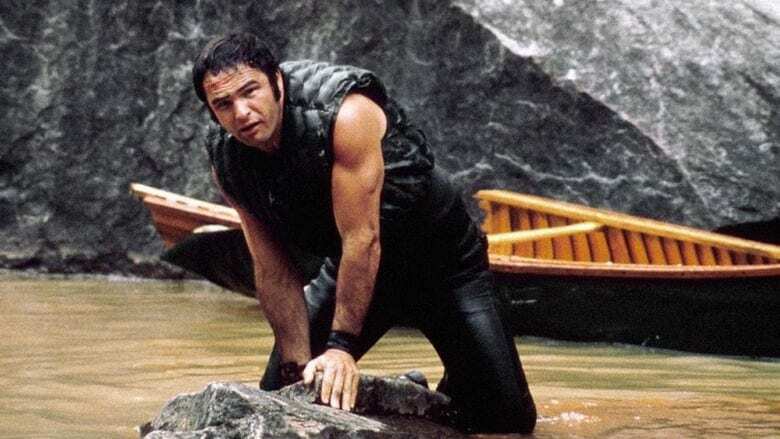 Although he had been ill for a while, Burt’s family admitted the news was still unexpected as he had several movies in the pipelines. Burt’s legacy is now continued by his adopted son, Quinton. It’s thought Burt was worth $5 million when he passed away. 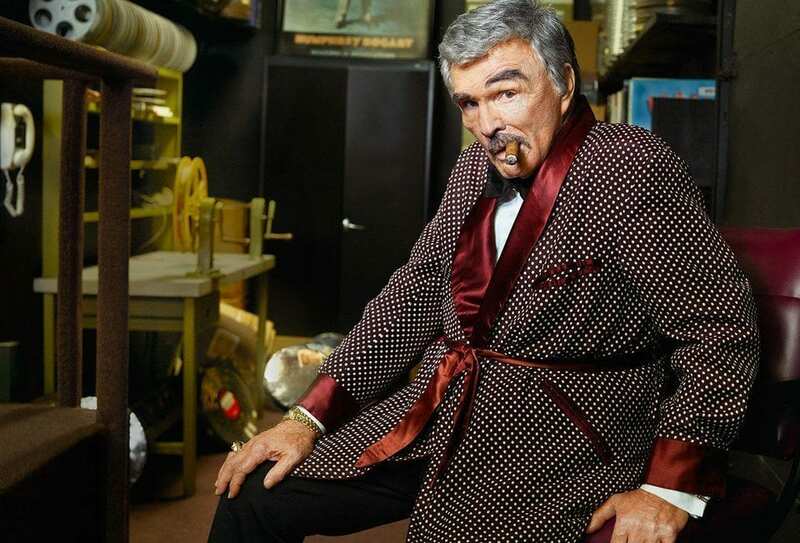 Burt spent many years living a life of luxury thanks to his incredible paychecks from all his hit movies. Some of his most impressive purchases include more than 100 horses, specially built cars, a private jet, and several homes. One of his most famous properties was the Burt Reynolds Estate, which included 153 acres of land and a built-in petting zoo. Little did the actor know he would spend the rest of his life paying for all those privileges. 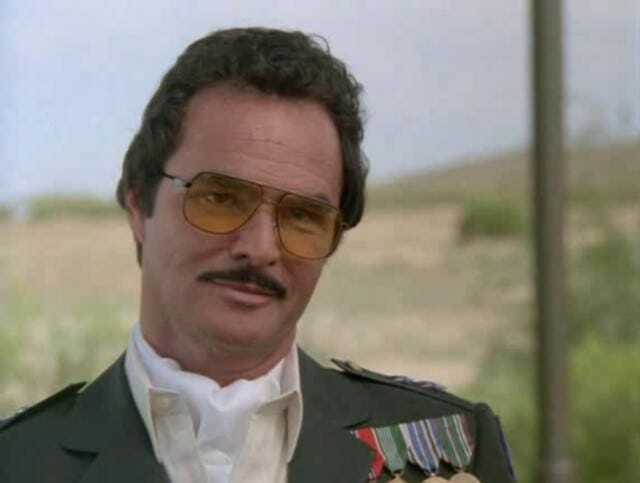 Although it seemed as though Burt Reynolds had it all and could buy anything he wanted, this actor still had some regrets. When asked about them, Burt had an unexpected response. Apparently, the actor wished he’d spent more money in his life and had even more fun. As crazy as it might seem to some, Burt admits there was always room to spend more money. Sure, he might have spent millions of dollars, but it looks as though he was never satisfied.